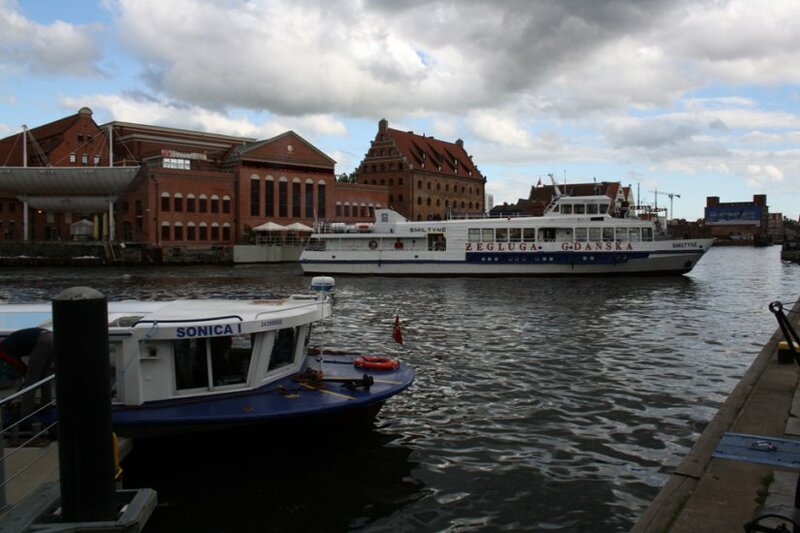 Direct sailing from Gdansk to Hel on weekends only in May and June and everyday in July and August. 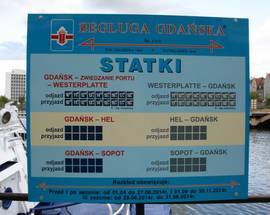 Note in September there will be a daily return service Gdansk - Sopot - Hel, running once a day in each direction. Dep. Arr. 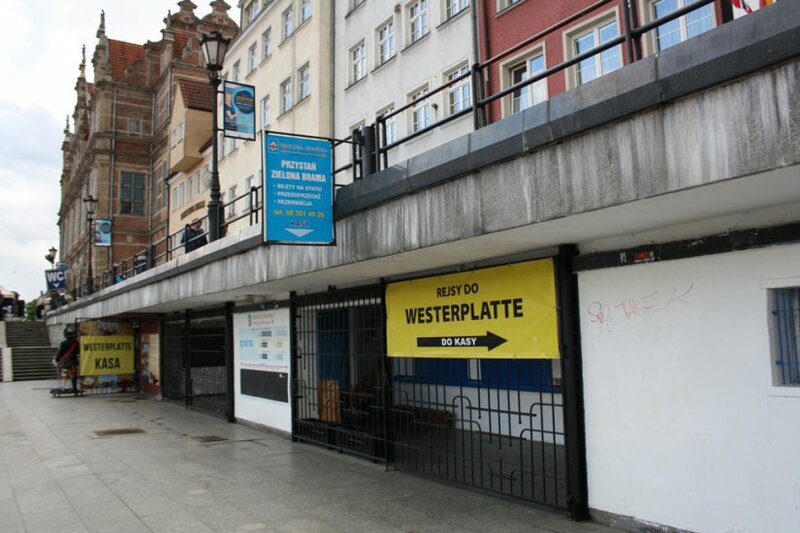 Destination Dep. Arr. 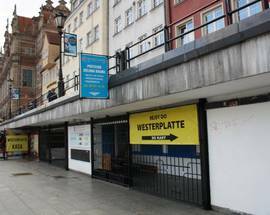 Ticket office open 07:30 - 14:00, 15:00 - 18:00. 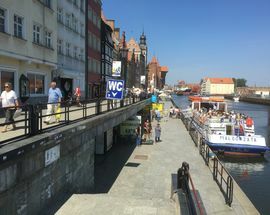 Tickets can be purchased from the ticket office on the lower quayside near the (C/D-5) Green Gate and cost 40/30zł. Bikes 10zł. Children under 4 travel for free but you'll need to take a 0zl ticket for them. 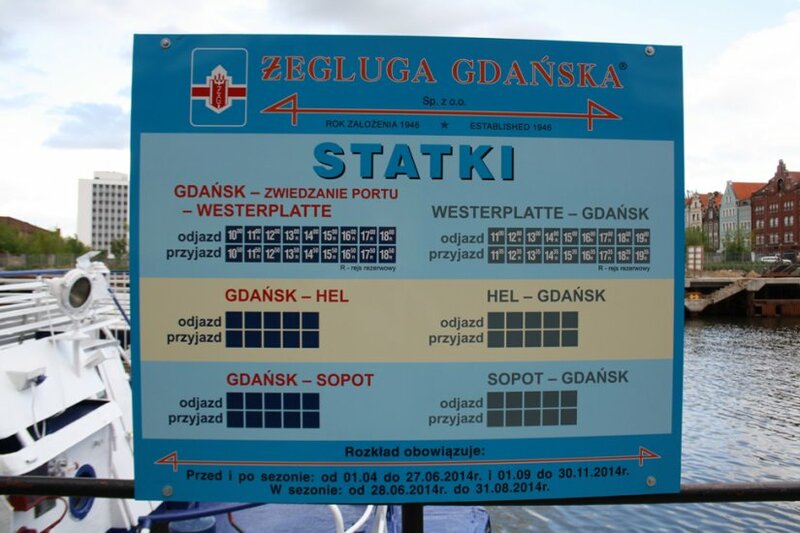 Dear VB, Ferries stop running from Gdansk at the end of August and Gdynia at the end of September. 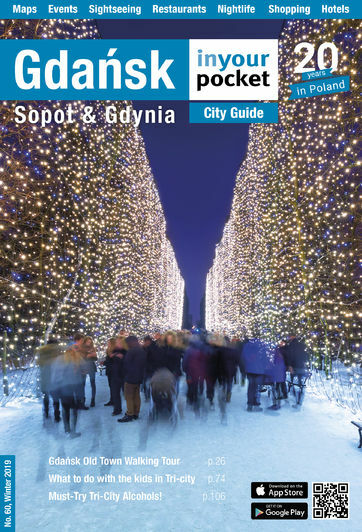 Out of season you can still reach Hel by train from Gdynia. You can check train times here. http://rozklad-pkp.pl/en There is also a bus, comically numbered 666. You can also take that from outside Gdynia Glowna train station. Is there any water transport around in Mid October? I’m guessing the last ferries stop end of Sept? Is the only way to Hel via bus/ train? What is good to do in mid October? Yes. It does. The timetable above is valid until the end of August. Hi, Thanks for the message. 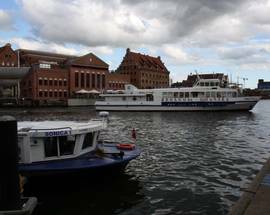 Unfortunately the ferries only run during the school holidays and children go back to school on the 1st of September. You can still get to Hel by train. 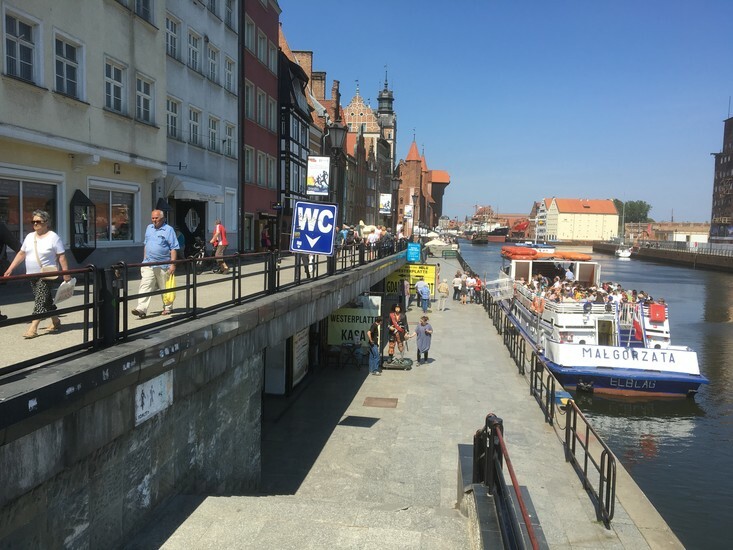 The train leaves from Gdynia so you will need to take the local yellow and blue commuter train from Gdansk to Gdynia and then travel from there. The journey takes about 1 hour and 20 minutes and there are stops all the way along the peninsula. The current timetable is valid until September 2nd so check http://rozklad-pkp.pl/en for the exact departure time closer to the date.